On making goals and motivation to work on them through the years. A perspective on how yoga and divorce can teach you similar things. Those stupid blog posts on how to survive, not gain weight, and exercise during the holidays. Another beautiful post by Jen. The holidays are not about being perfect, but loving the imperfections. Michelle was able to write one of those holidays posts that was actually helpful and inspiring for those who have struggled with a disordered mindset. Make it a lifestyle and then it will get done! 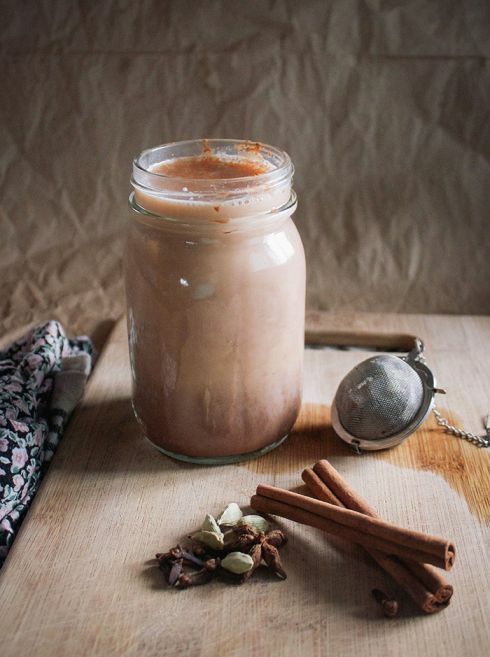 It does not have to be expensive and it can be much more affordable than the typical Western Diet. I couldn’t have “ranted” better myself! 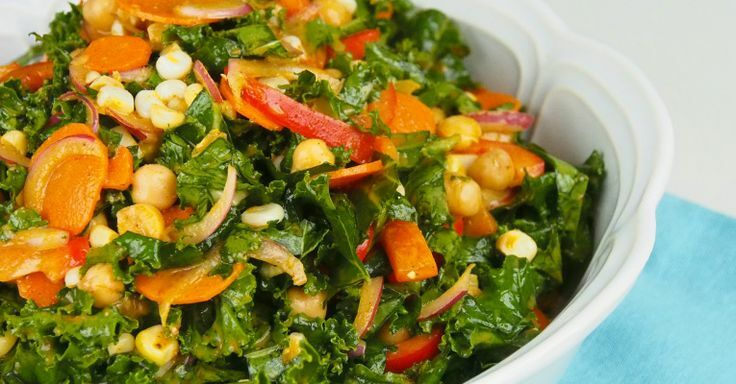 Colorful Veggie Kale Salad with Chipotle Dressing. Veggies Galore! 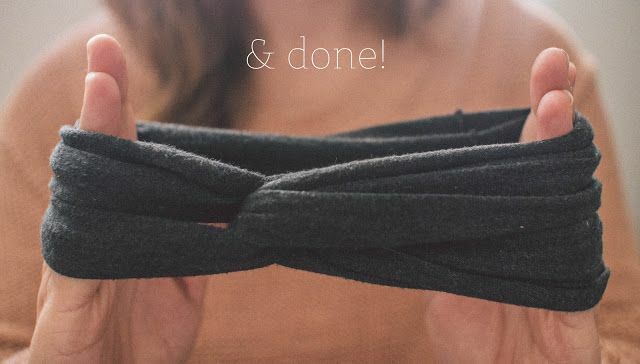 DIY: No-Sew Turban. So cute for a messy hair day! 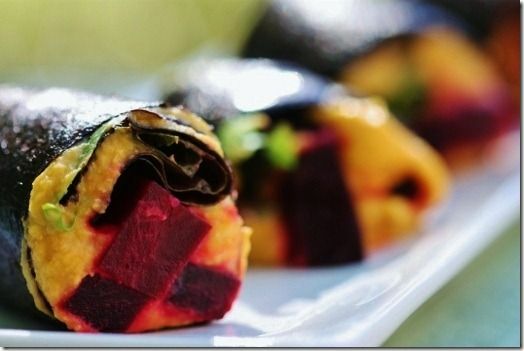 Sweet Potato Potato and Beet Nori Rolls. Beets and Sweet Potatoes…so good! 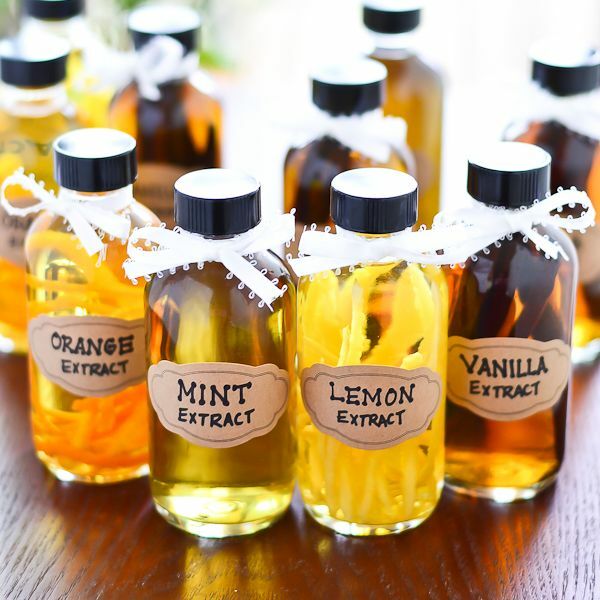 DIY Flavored Extracts. These look so fun to make…just need some Vodka, haha! + Winter break! I go back to school on the 2nd, but then there are only two days until the weekend again, haha! Do you still have holiday festivities to attend this weekend? Not for me, but I am looking forward to going to the grocery so I can pick up some much needed ingredients to start using my new appliances! 🙂 so I would say that is a festivity, haha! Are you planning anything fun and crazy for New Years Eve? I am not sure what I will be doing, but most likely just staying home. Random, but does anyone know of a good protein side dish for a light butternut squash soup? No more holiday parties, but I’m still getting together with friends and relaxing while I have the chance. Thanks for sharing those links – DIY turban, extracts, etc! Relaxing is the best way to spend the days in my opinion anyway! I always have such a hard time picking out which links to share! I pin way to many things to pick form haha! Great links! 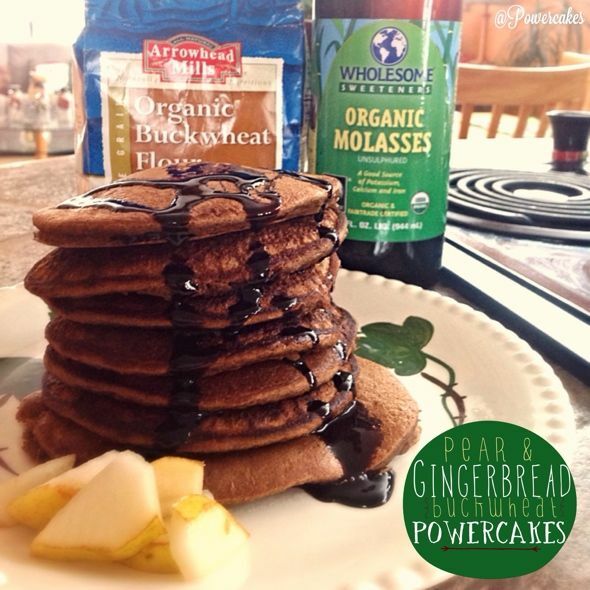 There have been some really great posts about health and the holidays lately! I got some new appliances for Christmas too and I’m going to the store today to buy ingredients so I can play, haha! Happy Holidays! thanks for sharing! nothing fun for NYE over here, my pregnant body likes to become useless around 5 PM 🙂 I am running a 5k on New Year’s Day though. Definitely looking forward to that! Wow! Well I commend you for running in the freezing cold…while pregnant….that’s awesome! I’ll cheer you on from the warmth of my house, haha! We’ll just be staying home for New Year’s. I hope to bake something and maybe make a nice New Year’s breakfast for the family though! Aw that would be so nice! We used to have a small New Years “party” with my parent’s friends and have a hours long UNO tournament. But sadly the tradition ended last year, I miss it!